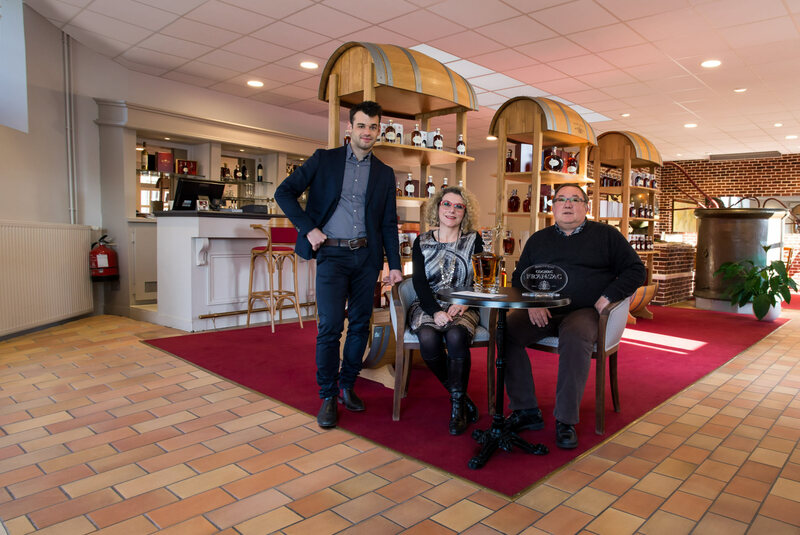 Roullet Fransac trading House was established in the townhouse built in 1760 by the Martell family, in the heart of the historic centre of Cognac. Very quickly, the company acquired an international dimension that has lasted across the generations and with respect to tradition. 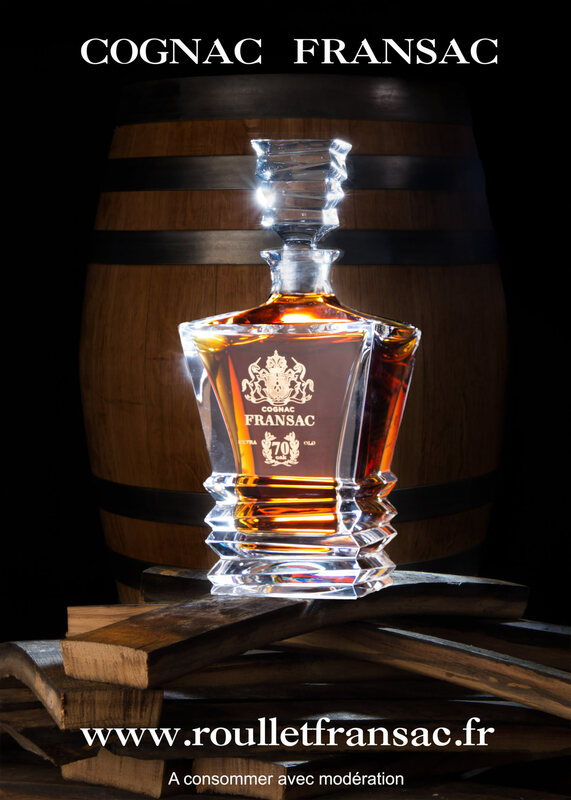 Roullet Fransac has maintained its reputation for cognacs of quality at accessible prices despite the rigorous selection of the best eaux-de-vie and production of limited quantity, guarantees of artisanal quality. Come and discover our welcoming boutique at 11 quai de Flamands, facing the Charente and between the port and the Musée des Arts du Cognac. You can taste, free of charge, our range of Pineau des Charentes, cognacs of between 5 and 70 years of age and original cognac liqueurs. 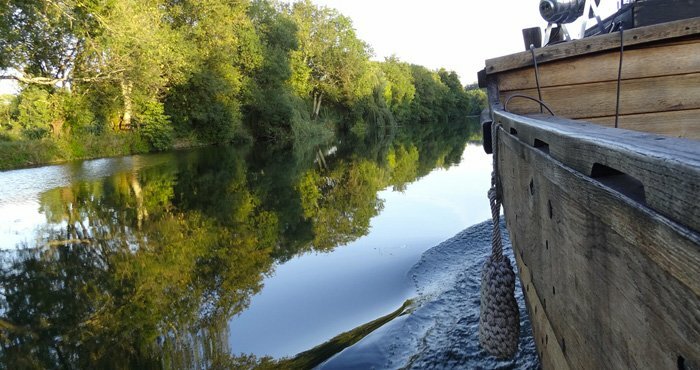 Sandrine and Constant will be pleased to meet you and provide advice and information on their products. The loyalty of our French and overseas clientele is the best response to our criteria of price and quality.